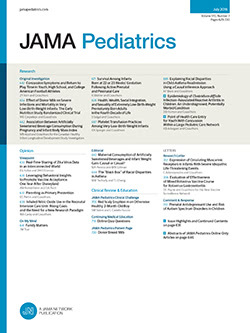 • The use of medications in metered-dose aerosol form in children with asthma has increased dramatically with the development of safer, inhaled β2-adrenergic agents and the inhaled corticosteroid, beclomethasone dipropionate. However, the most appropriate techniques of administration of these agents are presently unclear, and frequent inefficient use of these metered-dose inhalers results. We review the aerosol physiology literature to determine and recommend a most efficient inhalation technique for the use of these metered-dose aerosol devices.